Good news for all the party goers who love their drinks! 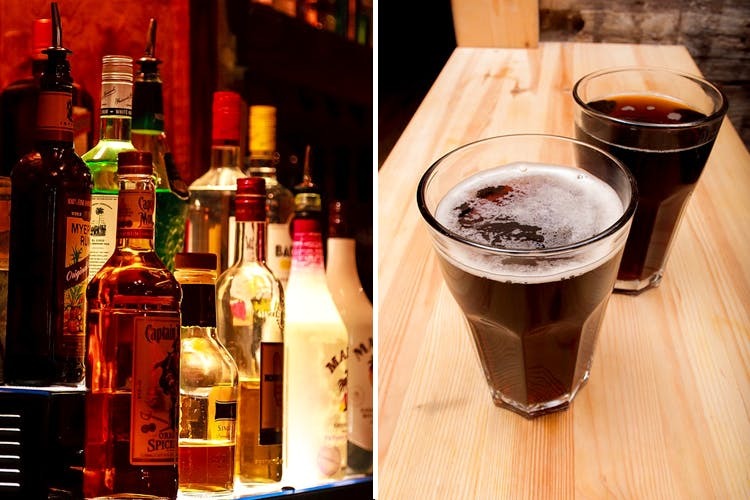 Your weekends just got better as the Telangana Government now permits bars and restaurants to serve alcohol until 1am on Fridays and Saturdays. So, the next time you're out with your squad in dressy outfits and dancing shoes, no bar in the GHMC radius can deny you a refill of your favourite alcoholic beverage. Not until 1am, at least. Although the laws have been changed with an aim to globalise Hyderabad, the rules remain the same — do not drink and drive! Now, off you go and gear up for the weekend party.